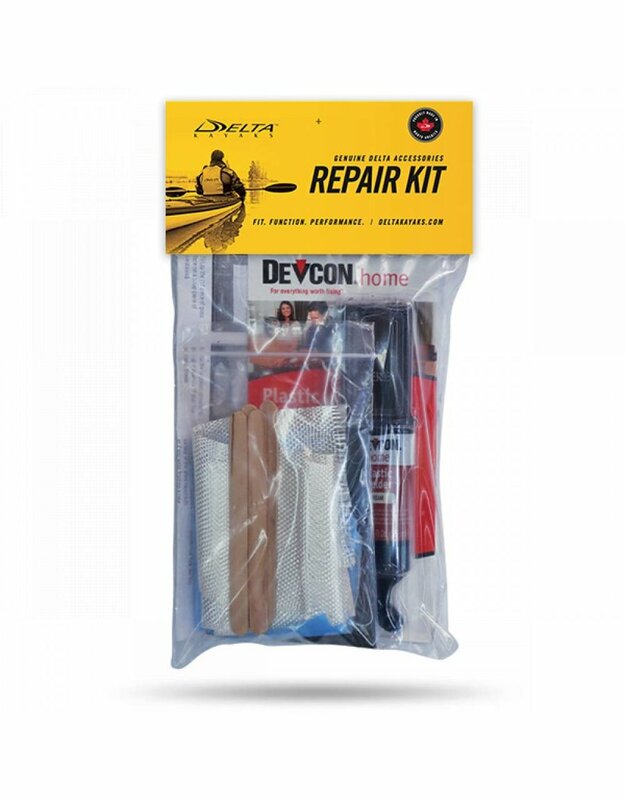 With proper care and treatment, your Delta Kayak should offer many carefree years of enjoyment. On occasion, a boat may need minor repairs. 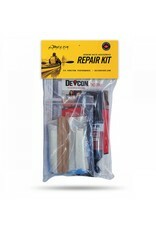 The Delta Repair Kit includes everything you will need to perform a proper repair.